Arrowroot is an easily digested starch extracted from the roots of the arrowroot plant, Maranta arundinacea. 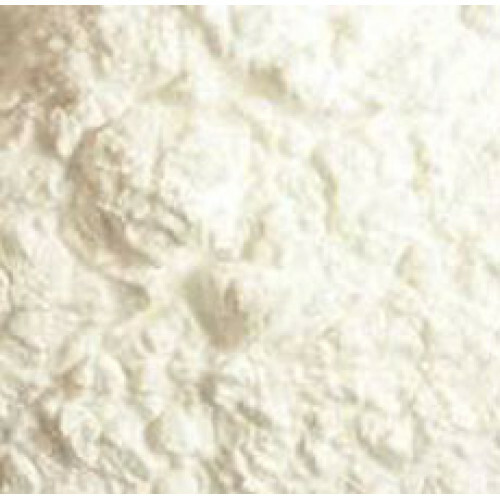 The starch is used as a thickener in many foods such as puddings and sauces, and is also used in cookies and other baked goods. Arrowroot is extremely bland, making it suitable for neutral diets, especially for people who are feeling nauseous. It is not terribly nutritious, but some people believe that it helps to soothe upset stomachs, which is why many health food stores carry arrowroot cookies. Arrowroot is thought to have several beneficial effects. However, there is little scientific evidence to support these claims. Today, the herb is primarily used to soothe an uneasy stomach and alleviate diarrhea or nausea and vomiting. Since it contains calcium and carbohydrates as well as other nutrients, arrowroot is also used as an easily digested source of nutrition for infants, people recovering from illnesses (especially those with bowel problems), and those on restricted diets. The herb is considered easier on the stomach than other forms of starch.